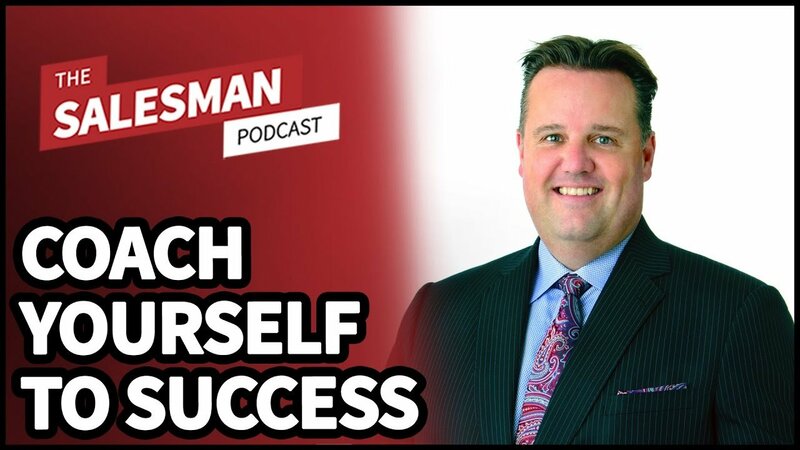 Rob Jeppsen is a sales coaching expert and he blew my mind with both the simplicity and depth of this coaching methodology in this episode. [02:14] – Is it common that sales managers don’t know how to coach? [03:59] – Is a coaches job to help us “grow” in sales? [09:15] – Should we be working on our own sales process regardless of weather or not we have an external coach? [12:35] – How do you measure coachability? [15:43] – How do you coach someone who isn’t coachable? [21:01] – How do we set goals that are not “I’m going to hit target” and why? [38:09] – Should we be reaching out and asking people to mentor us?